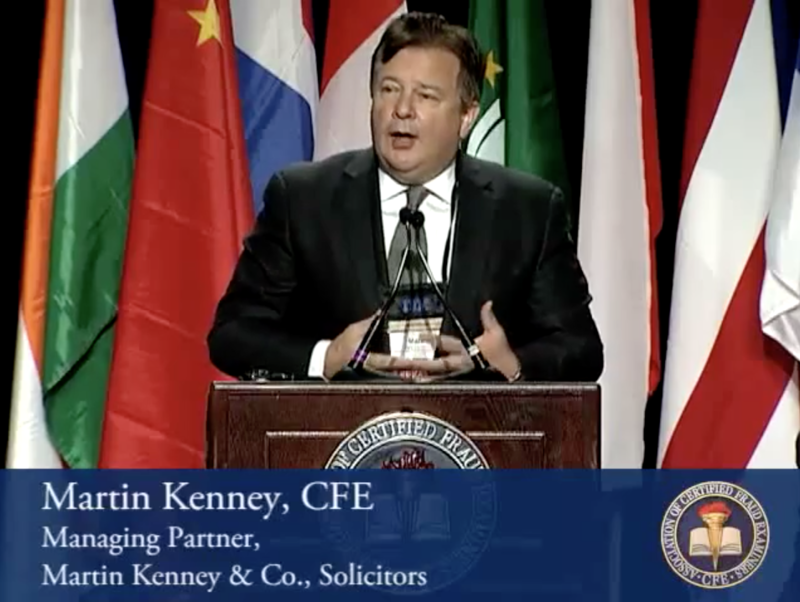 Martin S Kenney - Martin Kenney & Co.
Martin Kenney is one of the world’s leading asset recovery lawyers, specialising in multi-jurisdictional economic crime and international serious fraud. He has acted for international banks, insurance companies, individual investors, and other private and governmental institutions. Martin is one of Who’s Who Legal’s 2018 Thought Leaders and was chosen as the number one offshore asset recovery lawyer worldwide by the same body in 2017. He is also the recipient of the highest award given by the Association of Certified Fraud Examiners, with 70,000 members worldwide, The Cressey Award, in 2014. 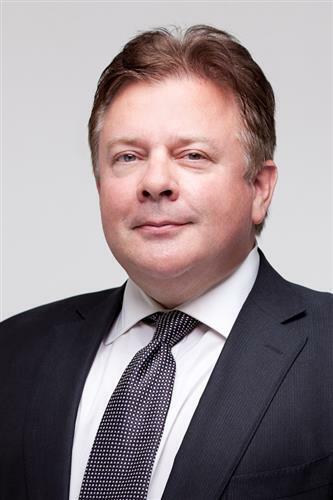 Based in the British Virgin Islands (BVI), Martin is founder and managing partner of Martin Kenney & Co, Solicitors. The firm’s work lies at the intersection of cross-border insolvency, creditors’ rights, and complex commercial litigation. Martin is a practising solicitor-advocate of the senior courts of England & Wales and the Eastern Caribbean at the BVI and at St Vincent & the Grenadines; a non-practising barrister and solicitor of British Columbia; and a licensed foreign legal consultant in the state of New York. 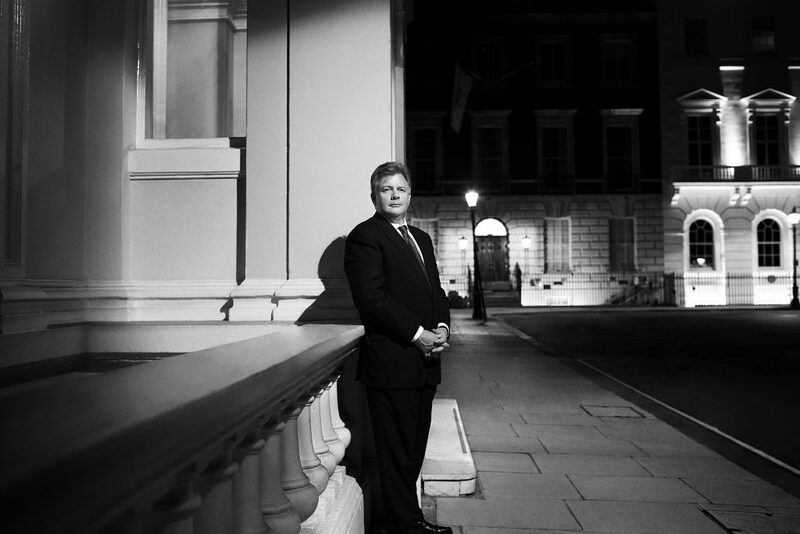 Leading a team of lawyers, investigators and forensic accountants, Martin is widely regarded as a ground-breaker in the use of pre-emptive remedies, multi-disciplinary teams and professional litigation funding in response to global economic crime, uprooting bank secrets and freezing hidden assets in multiple jurisdictions. He has published and lectured on money laundering, legal and ethical restraints on the conduct of private investigations, and international concealed asset recovery. He is also a founding member of an elite network of asset recovery lawyers, ICC FraudNet, 77 leading fraud and asset recovery lawyers from 67 countries, which is administered by the Commercial Crime Services division of the International Chamber of Commerce. Martin has received numerous plaudits for his work. WIRED characterized his firm as “the sharpest fraud-busters in the world”, while The Financial Times deemed him a “top international asset chaser”.